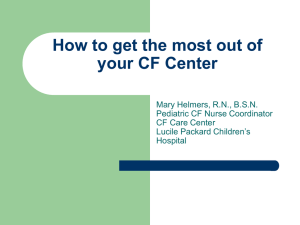 you obtain (according to NRP guidelines)?  Mom is a G1 P0 at 38 weeks, and meconium is not present. 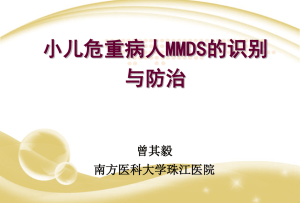  What are the diagnostic criteria for chorioamnionitis? 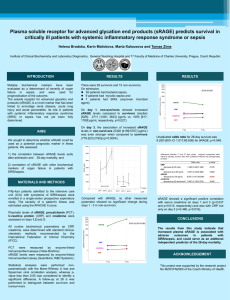 What are the diagnostic criteria for chorioamnionitis? C (100.4 F); other criteria are insensitive. the obstetrician. If they say it’s chorio, then it is. started on empiric antibiotic therapy until infection is ruled out. 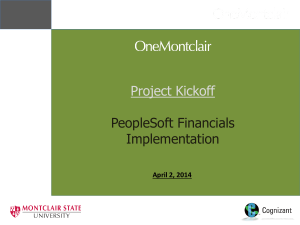 minute and 9 at five minutes of life. 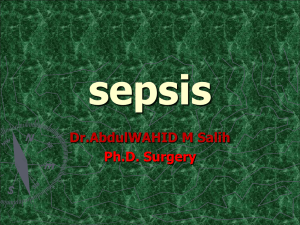  You proceed to the NICU to perform a full sepsis evaluation. 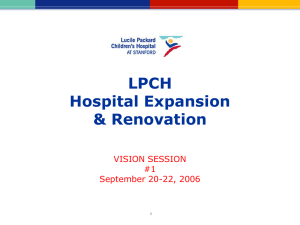 LPCH NICU, including laboratory studies and empiric antibiotics? 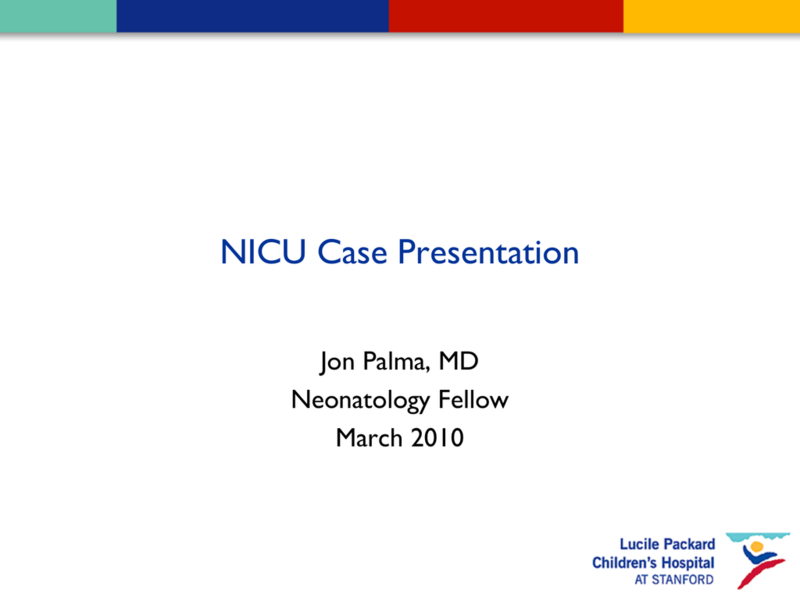 NICU, including laboratory studies and empiric antibiotics? 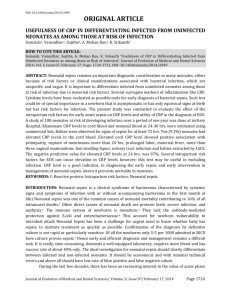 evaluation of neonates with suspected infection. was sent 24 hours later. 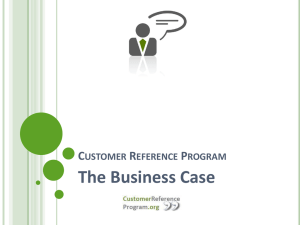 CRP #1 was done at the time of the initial evaluation. What About ET Aspirates and Urine Specimens? aspirate Gram stain and culture.  Urine cultures are rarely positive in the first 48 hours of life. 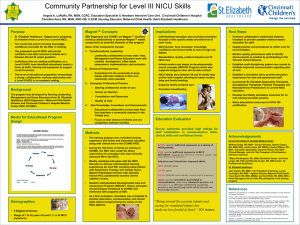 How do the LPCH NICU practices vary from CDC guidelines? 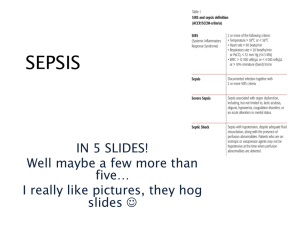  What is the approach to sepsis screening in the LPCH Well Baby Nursery? dose of gentamicin can be given IM if the infant is not in shock. convenience of the caretakers or until the baby is more stable. Benitz. 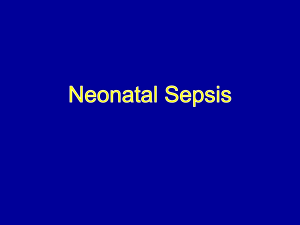 Suspected sepsis in newborn infants. NICU Manual.